I am currently re-watching Twin Peaks, after having been consumed by the third season of this epic series last year. The story is bewildering, the music is enchanting. 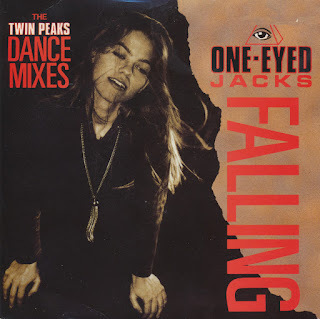 With Julee Cruise on vocals, 'Falling' became the soundtracks of the time, but several other acts had a go at this song and being the collector that I am, I wanted to get them as well. So far, this single eluded me. I did find a cd-single some time ago, but to have it on vinyl is of course best. 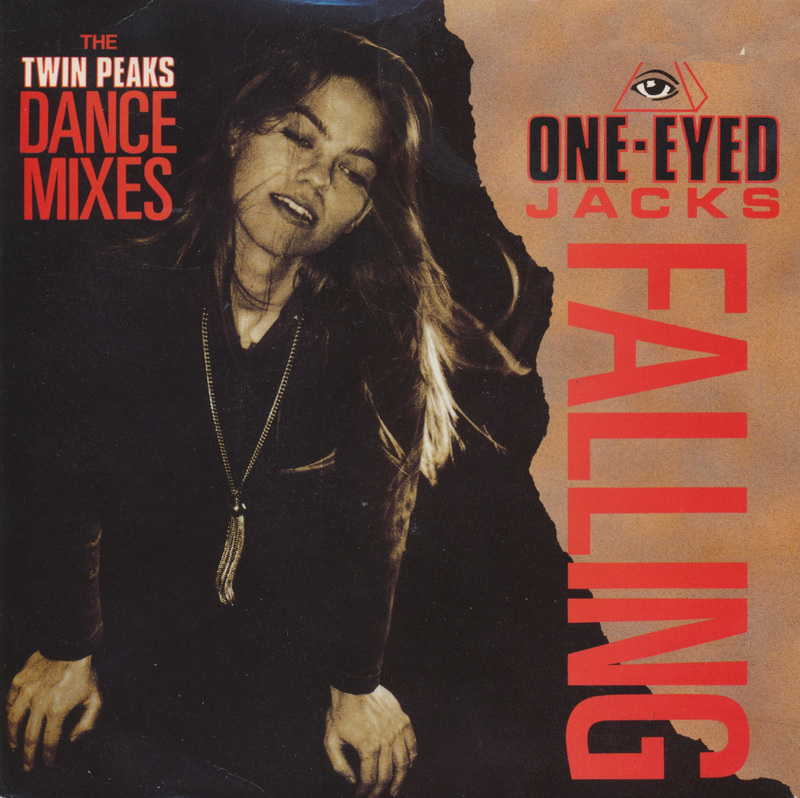 This version of 'Falling' includes a George Michael-style loop, and substandard vocals. But anyway, this is a 'nice to have'.